Such very classical themes and characters we have with these three upcoming releases. From Michelangelo to Shakespeare to Greek mythology, I'm very intrigued to see how these historical young adult novels by veteran authors fare. They're also three new-to-me authors and that always holds a certain mystique and draw for me. 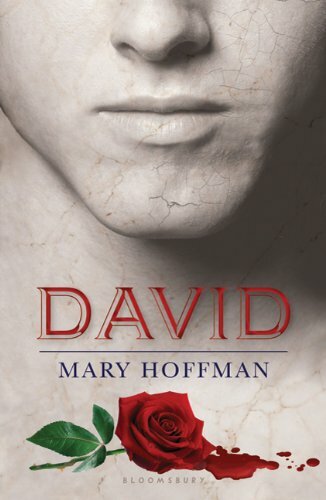 A behind-the-scenes take on the real story of the identity of Michelangelo's model for the famous David statue. I like the simplicity of the cover. This one sounds a bit like a historical mystery and I'm always looking for another good one of those. Plus, I adore all things Michelangelo and haven't read a really good Michelangelo-related novel since The Agony and the Ecstasy . And to continue in our Italian vein, here we have a revisionist retelling of the true story of Shakespeare's doomed lovers. This time with a less sympathetic Romeo, more eternal consequences, and Juliet working as an agent of the Ambassadors of Light. Absolutely. Why not? Plus, the cover is beautiful. Just beautiful. And last but not least, a retelling of the minotaur myth. Ariadne and Theseus form a friendship that is doomed to end in sorrow, as Theseus is to be an offering to the monstrous minotaur, who also happens to be Ariadne's brother. Ah, those twisty Greek myths. I love them so. I've never read a retelling of this one and I'm eager to. 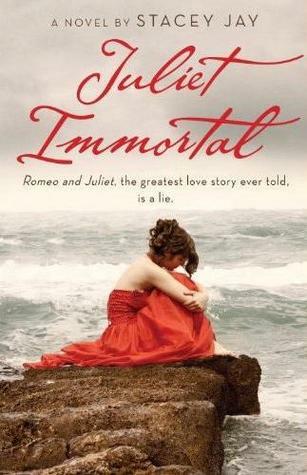 the cover to Juliet Immortal took my breath away. I love it. so much. So, here's what I want to know... how do you always know about what's coming up? Do you get catalogs like the library gets? Or are you always searching for the new stuff on the internet? Or are you subscribed to all publishers newsletters, etc? And then actually read through them? I really do want to know! What a nice overview and invitation to read. And, as always, what a fine blog. I always enjoy stopping by. Also, ditto what Suey said. Oh I must read Juliet Immortal! It sounds amazing. 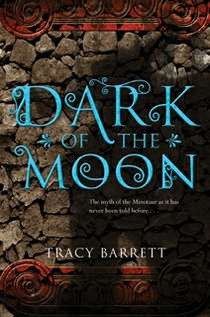 Thanks - these look great, particularly Dark of the Moon. I've always had a soft spot for mythology.